Come Visit Our Furry Family Members! 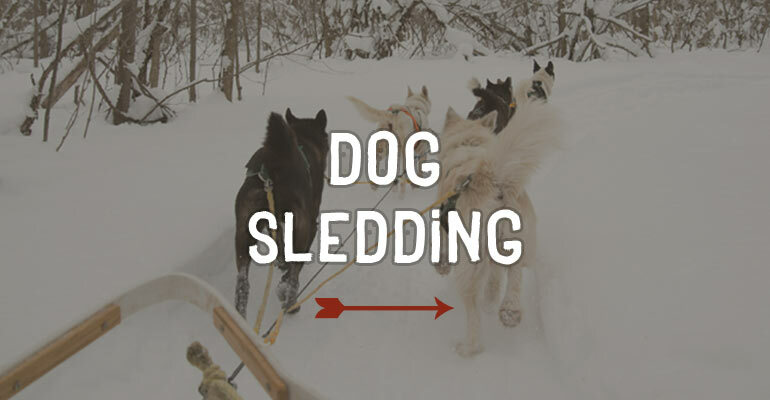 Windrift Adventures is currently booking dog sledding adventures for winter 2018-2019. Book early to ensure your preferred date and time are available.